A Web designer wanted to try switching to PostCSS to benefit from its tooling and the cssnext plugin in particular. This is how it went and what he learned along the way. CSS Grid is coming to browsers, unprefixed and out from behind flags this year. This post covers some frequently asked questions. What ‘writing modes’ are, how they can be engaged via CSS, and what use they have to you. 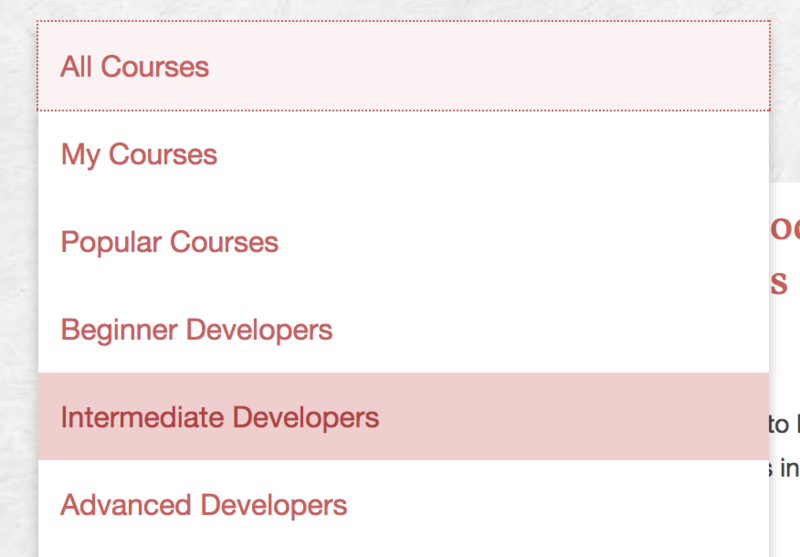 Pick your skill level and get course suggestions ordered! Choose from four learning paths: Beginner, Intermediate, Advanced & Designers Learning Code. A thorough post that covers the concept of Virtual DOM in a detailed yet easy-to-understand fashion. Names can sometimes be difficult to pronounce. Vocalizer.js, developed by Atif Azam, helps solve this problem on the Web. Pesky nesting issues are a thing of the past if we ‘learn from Lego’ and envision web content blocks in a Lego-esque fashion. A simple proxy that strips away CSS so you can check how your site behaves when styles fail to load. A look at the HTML5 Device Orientation API and how to work with it on your own pages. How to build a VR app using Three.js and the WebVR API. How to build a stylish news feed layout in Ionic 2 using a parallax header and frosted glass effect. Sashko from Meteor shows how GraphQL can be used to solve issues between backend and frontend requirements. Radial, linear, temperature, and more. A small library for adding transition effects and interactive visualizations to HTML5 documents. A Progressive Web App that connects to a monitor commonly used with rowing machines to track exercises.